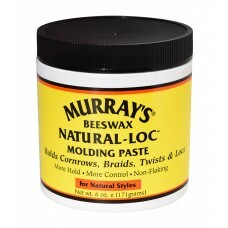 Our premium molding paste delivers the desired grip control needed for locking or twisting hair. Ultra-rich conditioners penetrates and nourishes the hair shaft lending brilliant sheen and maximum strength to strands. Styling Instructions: Start with shampooed, well-condition natural hair. 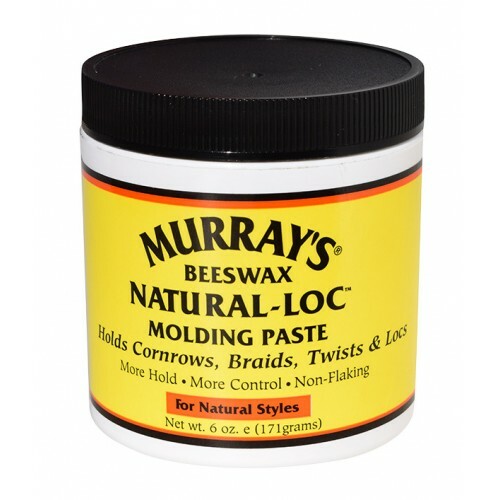 Apply Molding Creme to parted section of hair, comb through to ends for even distribution, braid, twist or lock. Repeat process until style is completed. 6oz jar.